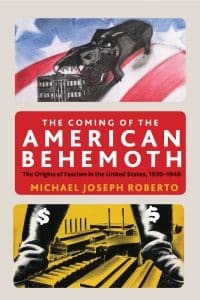 Michael Joseph Roberto’s recently published The Coming of the American Behemoth: The Origins of Fascism in the United States, 1920–1940, is generating lots of provocative conversations. 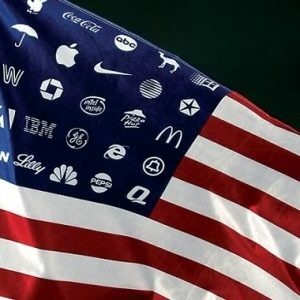 Recently Roberto talked with Sam Seder, host of The Majority Report about how finance capitalism is the essence of U.S. fascism. 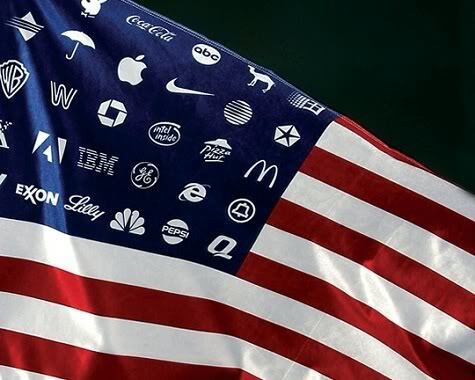 Listen, below, or watch the entire Majority Report show (February 11, 2019) on youtube.